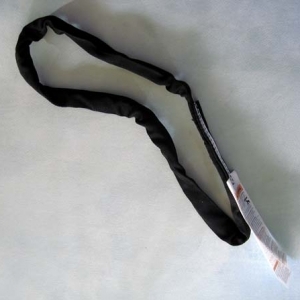 Aerial Silks Tricot with Bounce Kit comes with the equipment needed for aerial dancing. 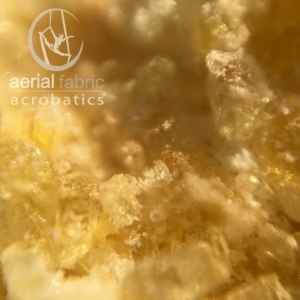 It includes fabric and hardware assembled, what you need for aerial silks (Rescue 8 Swivel, 2 Modified D Carabiners), also includes powdered rosin to improve grip. Aerial Silks Tricot with Bounce Kit comes with the equipment needed for aerial dancing. 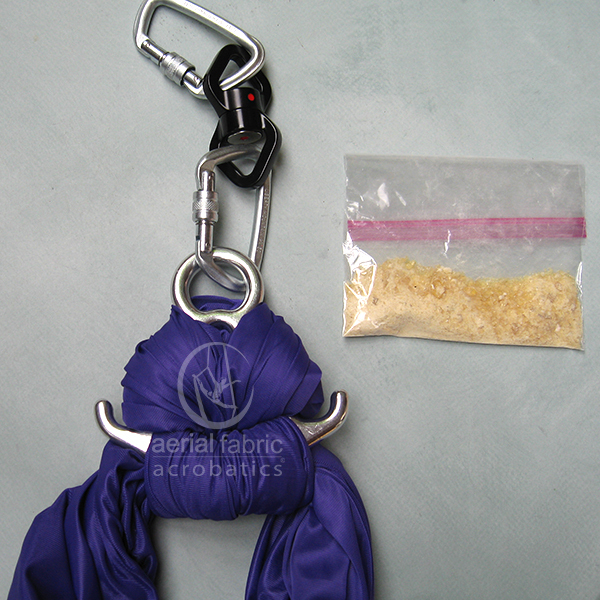 It includes fabric and hardware assembled, what you need for aerial silks (Rescue 8 Swivel, 2 Modified D Carabiners), also included, powdered rosin to improve grip. Aerial Silks Setup comes with the hardware required for your aerial silks setup attached to the amount of fabric you would need for your ceiling height. Description is spot on and the quality of the product was awesome. My questions were answered in a timely manner and I was clear about my purchase after my questions were answered. The DVD’s are great instructional tools! All in all I am very satisfied with my purchase! I concur with the previous review. I live in Malaysia and needed to figure out what I needed for my space here, and Lynn was extremely helpful and timely in providing me with advice and information. I was able to order my kit and bring it back to my space in Malaysia with no issues. I have since then worked through the entire dvd set (extremely thorough instructions) and put together some very cool routines. You will not regret this purchase!! I plan to buy more fabrics from this company. Thank you!